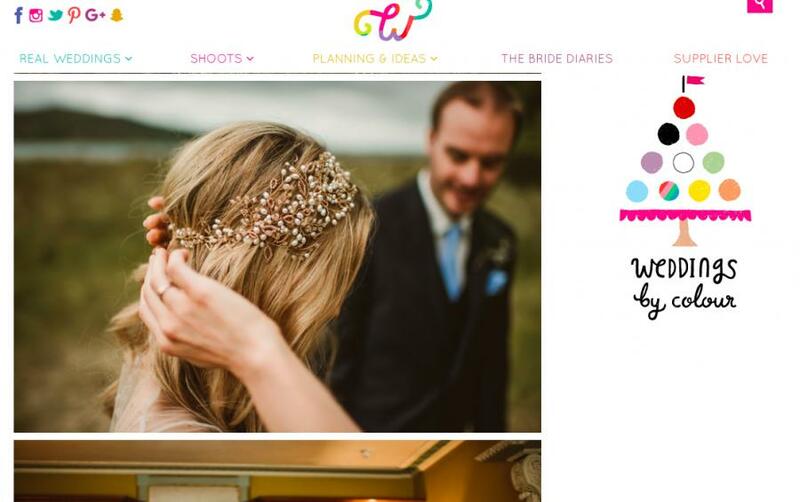 We are delighted to be featured on Whimsical Wonderland Wedding Blog for September 2017. So happy to see our bride Jane and her dreamy wedding in Ireland! Jane chose our beautiful Georgia Headdress for her special day. Lovely photography by Darek Novak.